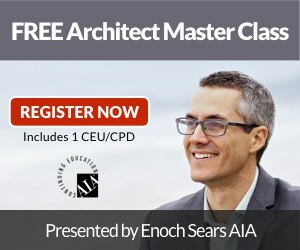 Visalia, California; Nov. 5, 2018 – The Architect Marketing Institute (AMI) has launched an online magazine website, Architect News, focused on architects, their projects, and how they solve design challenges. 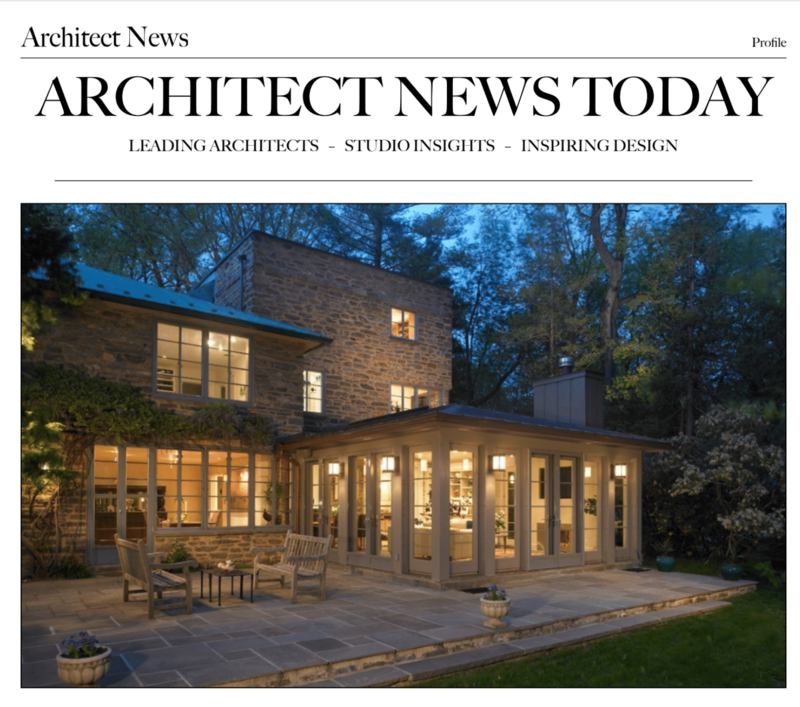 On Architect News, leaders of firms share firsthand stories with results that keep their clients coming back for upcoming projects as well. In addition, AMI’s writers delve into these designers’ origin stories to find out what drives and inspires them. 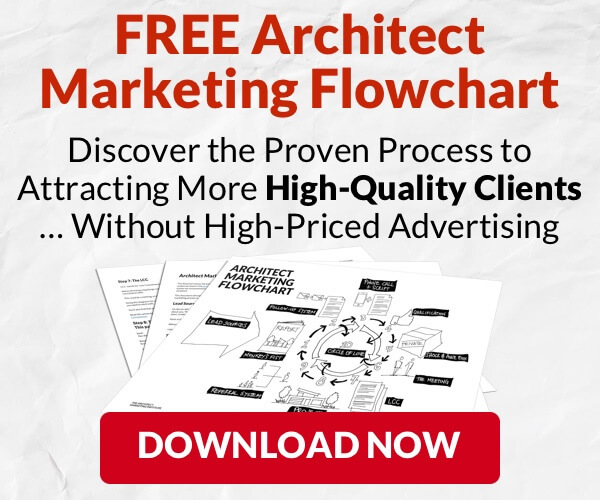 The Architect Marketing Institute provides tools and resources to help design firms increase their success through effective marketing and sales –– and better customer service. 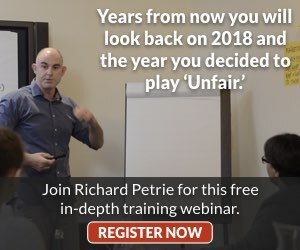 Architect News highlights the people who have chosen to transform their firms and shows the processes and projects that have resulted. More at https://architectnews.com/.